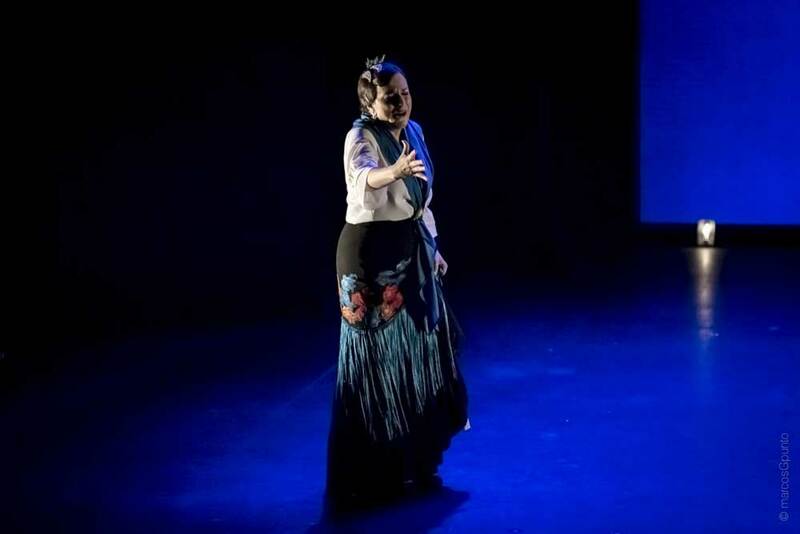 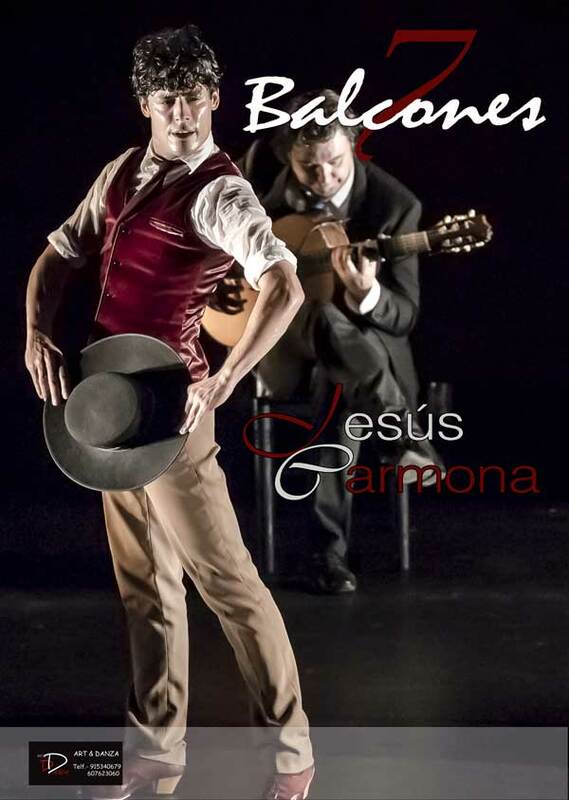 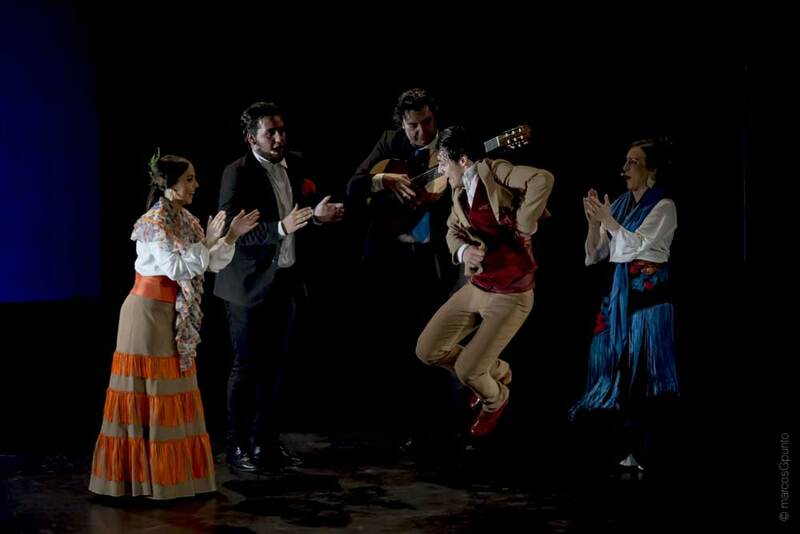 The second production of Jesus Carmona & Cia "7 Balconies" offers an autobiographical journey through seven open balconies in seven differents cities that have marked the life os the flamenco dancer. 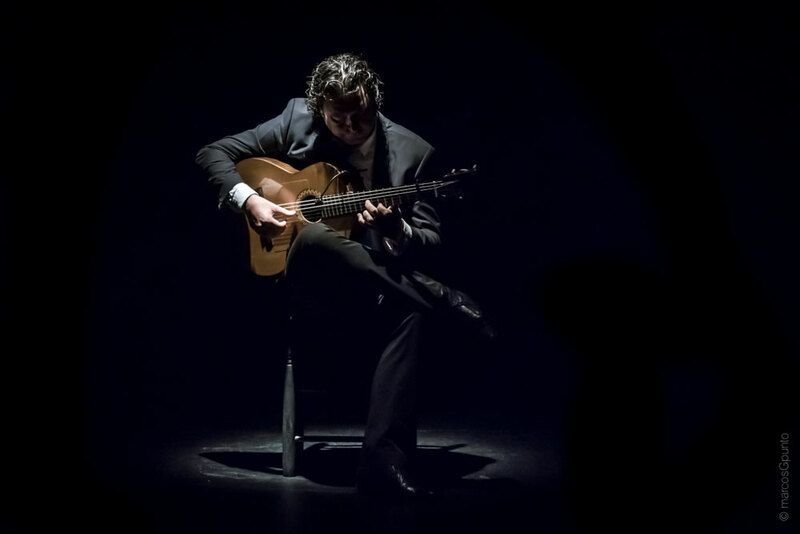 He embarks on a journey through the life and times of people who has been a turning point in his career. A different style frape each moment. 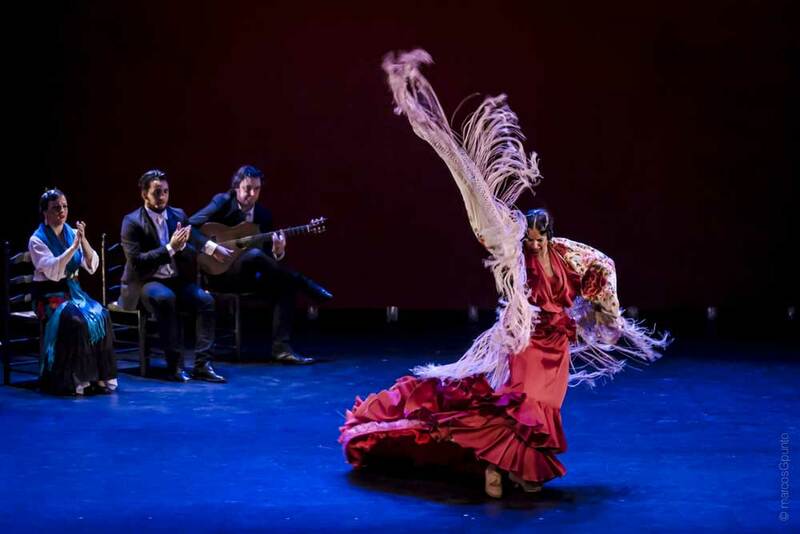 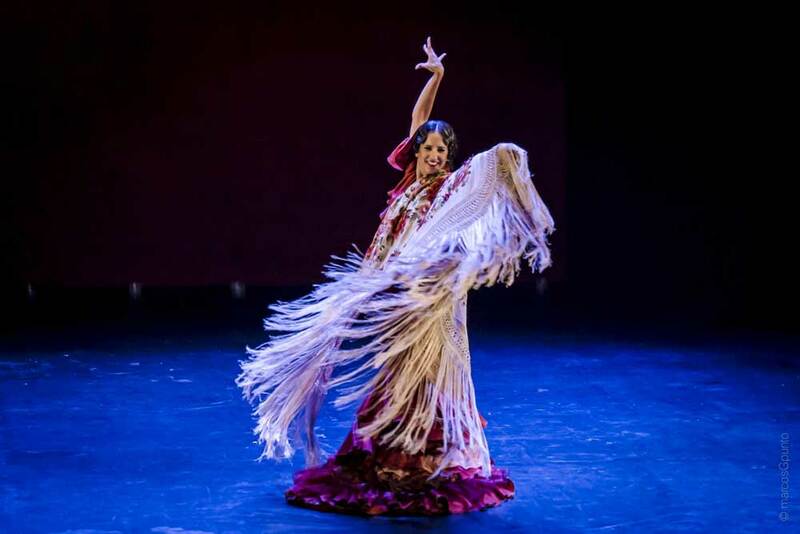 Passion and tradition interwined through seven region dance styles or "palos". 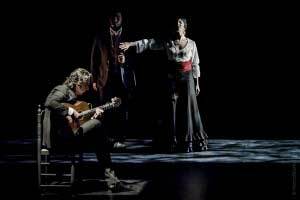 From Rumba and Murciana to fandangos de <huelva through Tangos de sevilla to Solea de Córdoba and from madrid, a very originaChotis Flamenco. 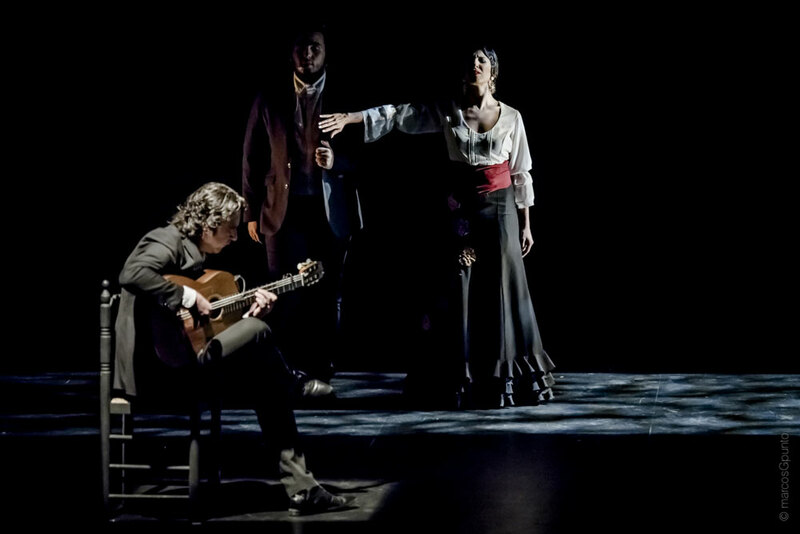 To end, a Rosa de Cadiz in a crystal blast of a great talent anamoured with the arts.